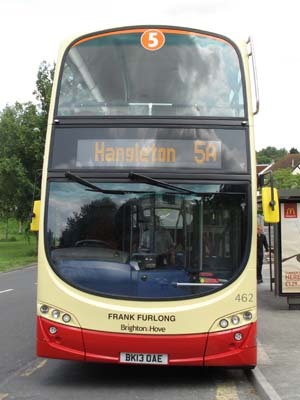 Connections with Brighton and Hove : Frank Furlong was the last chief officer when Brighton had its own fire brigade before East Sussex took over in 1974. He joined Eastbourne fire brigade in 1938 and was called up to the Army soon after the Second World War started in 1939. Mr Furlong was posted to France and was wounded on the beaches of Dunkirk in 1940 while manning a Bofors gun. Sent back to Britain, he rejoined the fire service and gained rapid promotion, serving in many parts of Kent and Sussex. He took command of the brigade in Hastings. Next he was posted to Kent as commander of the newly formed Overseas Fire Service which was to have operated in France but instead dealt with damage caused by doodlebugs - flying bombs. 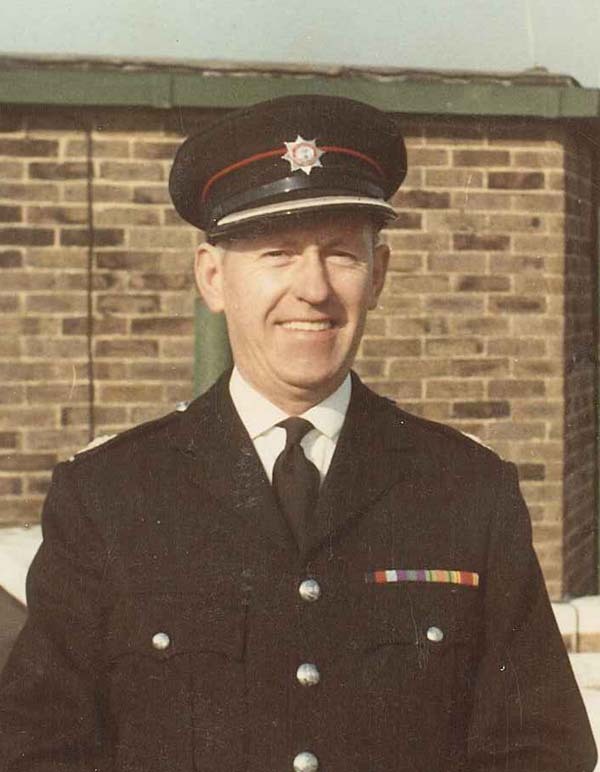 After the war, he joined the fire service at Preston Circus in Brighton and remained here until retiring in 1974 as chief officer. He lived there in a flat He then became bursar of the Ovingdean school for children with partial hearing. His wife, Vera, was also there as administrator. Mr Furlong, who undertook a lot of work for charity, died in 1990 from a heart attack in Paris while on holiday with Vera. 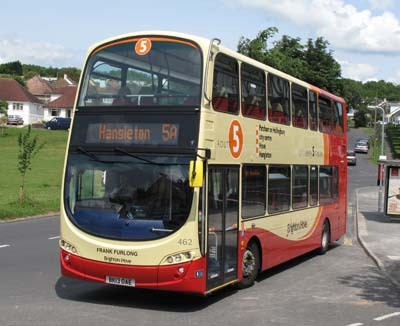 462 Volvo Gemini - carried name since delivery in June 2013 on Route 5.